In Mongolia, you might live in a ger; in Swaziland, it could be a rondavel. Just as each Volunteer experience is different, so is each house. 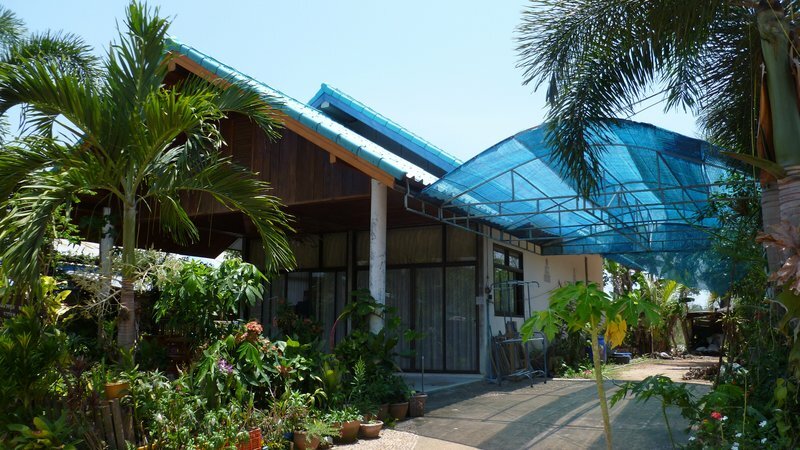 Here's a look at some of the different Peace Corps Volunteer dwellings you could find at your site. 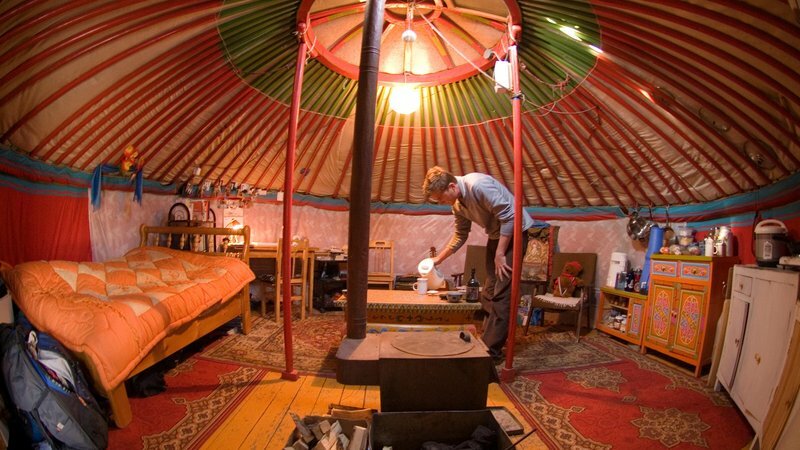 Primarily found in Central Asia and Mongolia, gers and yurts are frequently used by nomadic peoples due to their portability. 2. 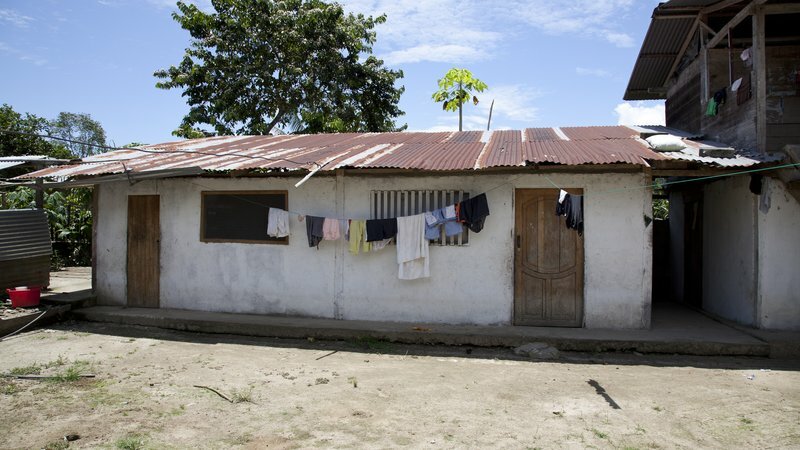 In Guyana, it is common for the outhouse to be separated from main living areas. 3. 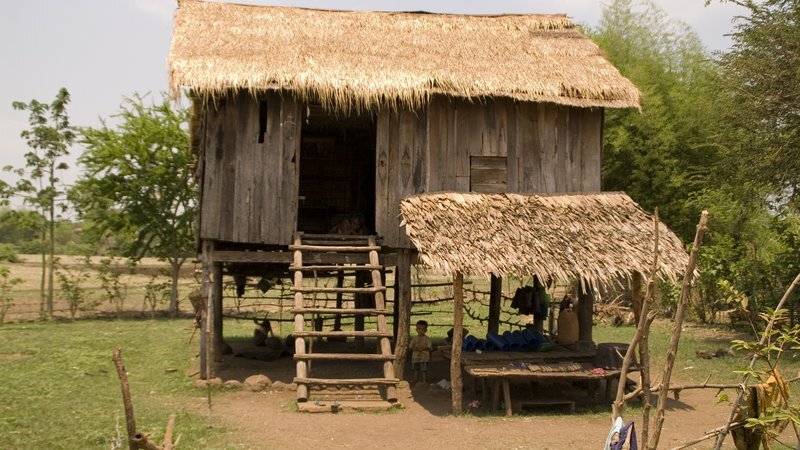 Flooding often occurs during the rainy season, so many homes in Cambodia are built on stilts. 4. 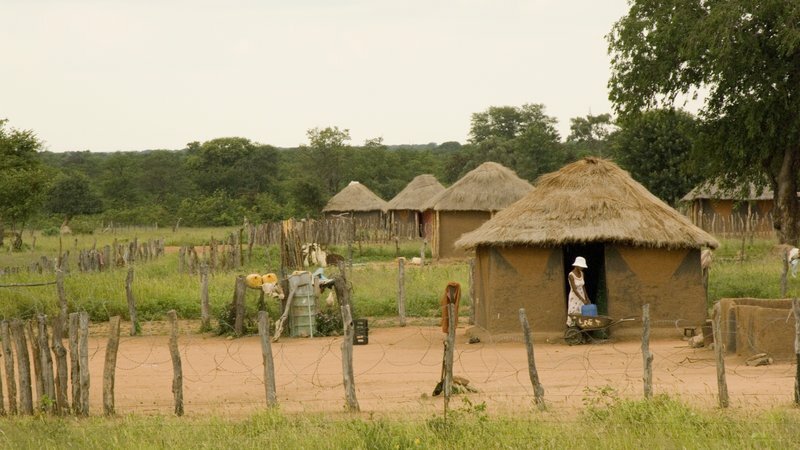 Rondavel houses in Botswana are common Volunteer dwellings. 5. 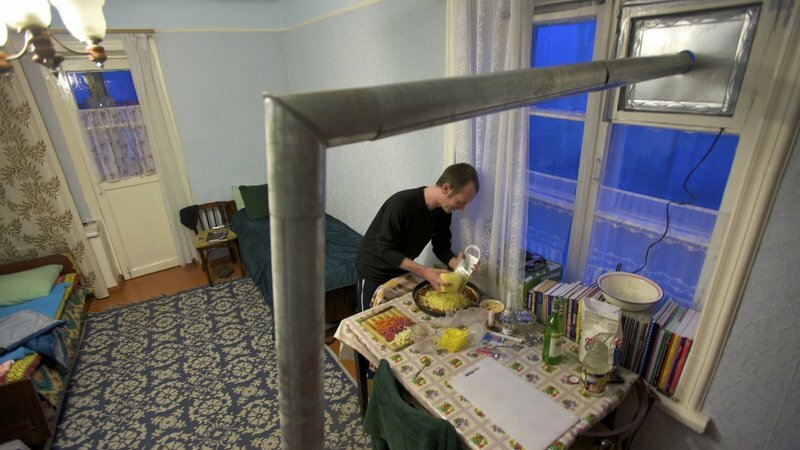 Housing in Azerbaijan is typically a small room or apartment with a gas-burning furnace providing heat during the winter months. 6. 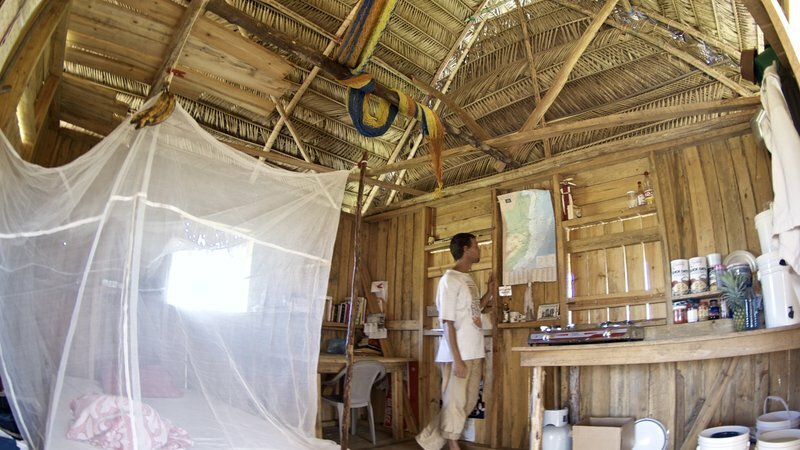 Here's an inside look at a Volunteer's thatched house in Belize. 7. 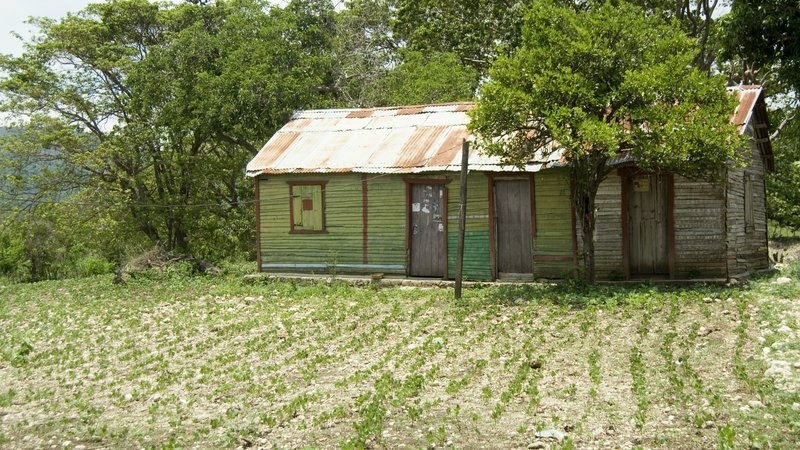 A simple yet practical home in Nicaragua. 8. 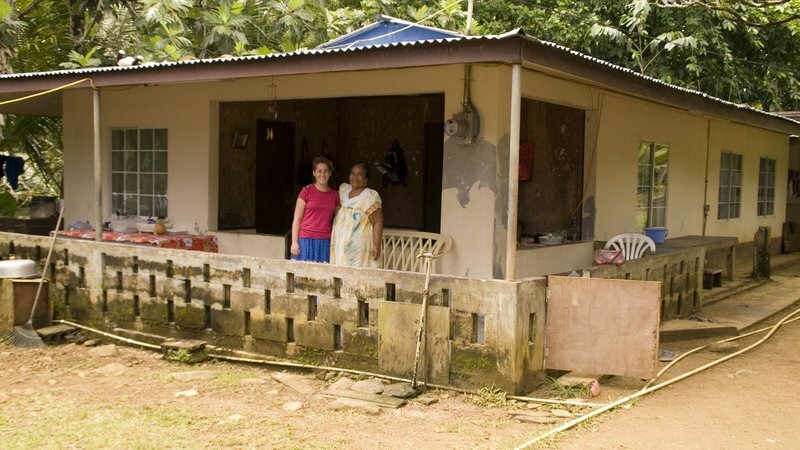 Many houses in hot and humid climates are single story, like this Volunteer's dwelling in the Federated States of Micronesia. 9. Check out this Volunteer's sun-drenched home in rural Morocco. 10. 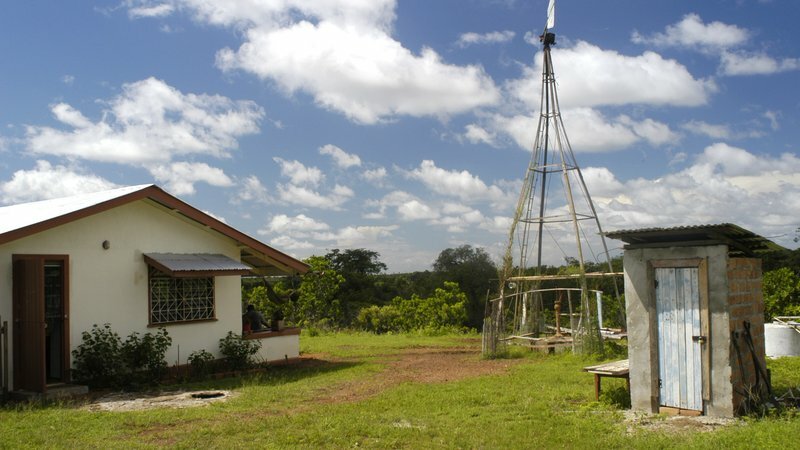 It's easy being green at this Volunteer's house in the Dominican Republic. 11. 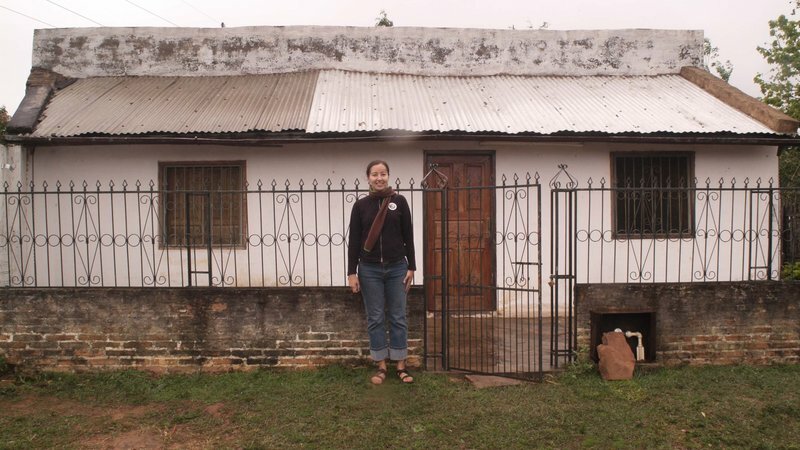 A Volunteer shows off her home in Paraguay. 12. What about Thailand? 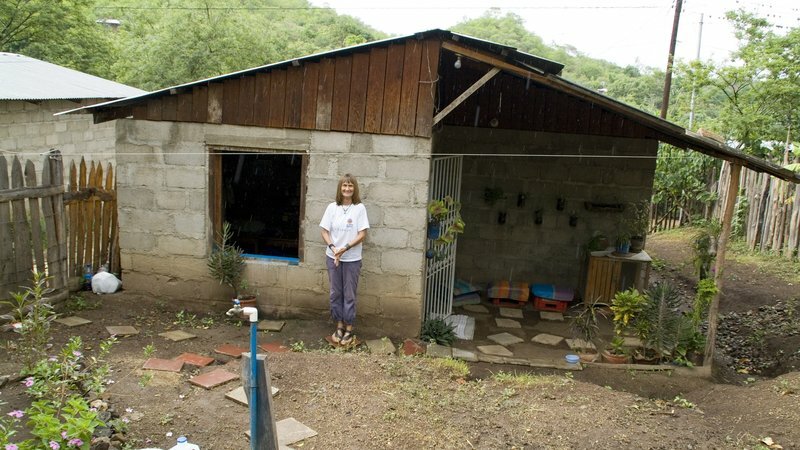 This Volunteer's home was built by a Westerner. 13. 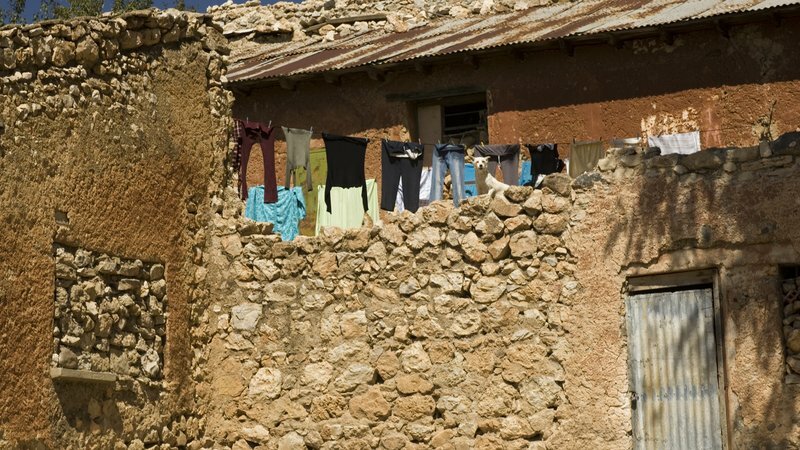 Clothes hanging out to dry on the line is a common sight at homes in Ecuador. 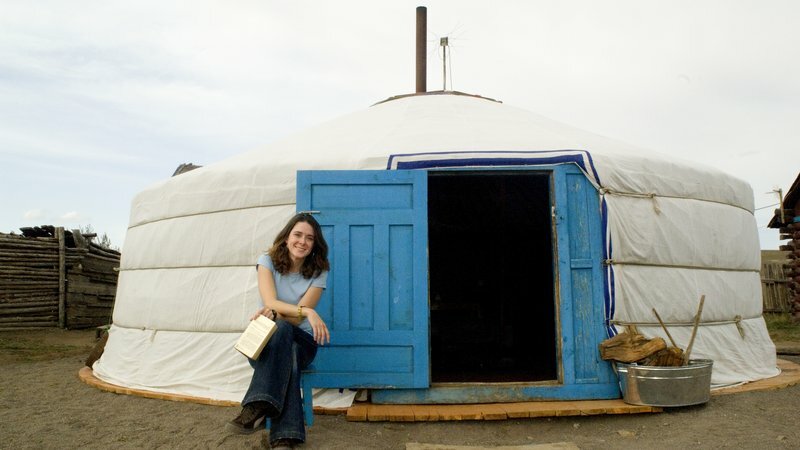 Explore more Volunteer dwellings and thousands of other Peace Corps photos at the new Media Library.